While buying any antivirus software you must have some sort of expectation in your mind. Normally you would be looking for anti-malware software that will allow you to quick scan your machine and also will fully protect your system from dangerous websites. BullGuard Antivirus is one such program that not only sticks to the basic requirements but also adds a few new features like anti-spam filter as well. All these basic requirements and few additional features are the facts which make it one of the best antivirus programs. Malware blocking is the primary job of this antivirus. It can block any sort of malware entering to your system. It does not matter if the malware is trying to get into your system from any web source or an external device; it will surely scan it and block it immediately and will terminate any program that has the similar kind of threat to your system. Phishing is an old technique to get into your system or emails. This antivirus is capable enough to check your emails and notifications to find any kind of intrusion and it can block any possible threat to your system. One of the important features that any antivirus wishes to provide is Spam filtering. But normally this feature is only available with the premium version of the antivirus. But BullGuard allows you to use this feature with the standard version for free. Normally, all the email providers and web mail services work hard to keep the spam out of your emails, but still, if you need a local help on your system, this is the go to software for sure. The safe browser from the antivirus product is a way of keeping you safe from any kind of dangerous activities on the internet. It makes sure that you do not visit any website that is potentially harmful. Also, this antivirus marks all those good links on the different websites so that you can know which ones are good to visit and which ones are not. The links which are safe to visit are marked as green and the ones which might be malicious are marked as red. If you point towards these marks, it will show you the details of the website and the kind of threat it can be to your system. But the only problem is, you will not get any full report on those websites which are marked as potentially harmful. Full scan : Very good as a virus scanning tool. It can protect your machine from any kind of malicious website URL. Spam filter works really nicely. Sometimes the malware removal fails completely. Spam filter works only with 90% accuracy. Virus scanning for the whole system works a lot slower than the other anti-viruses. 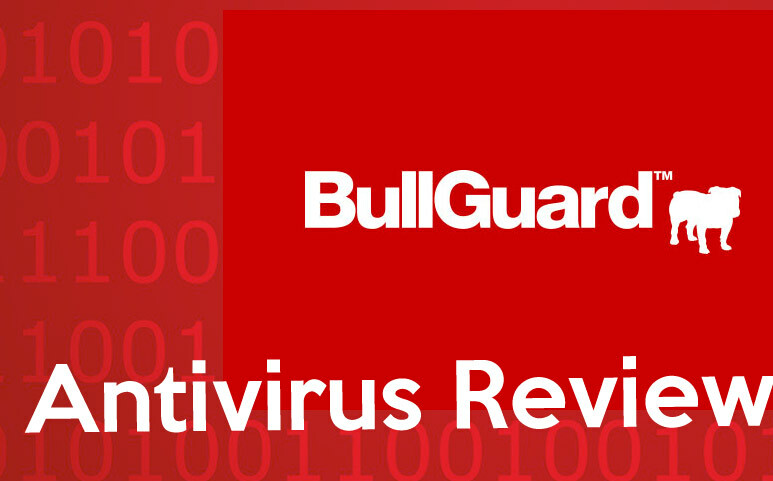 So, if you are looking for a standard free anti-virus program then it is time that you switch to BullGuard Anti-Virus and see the difference it can make to the performance of your system. If you like the standard version, buy the premium version for a better performance.